The Little Paris Bookshop is a delightfully told tale, the sort of story that had us laughing and crying from one sentence to the next. It’s a book lover’s book and also a food lover’s book, alternately offering wise nuggets of reading advice and sensual descriptions of food and love. 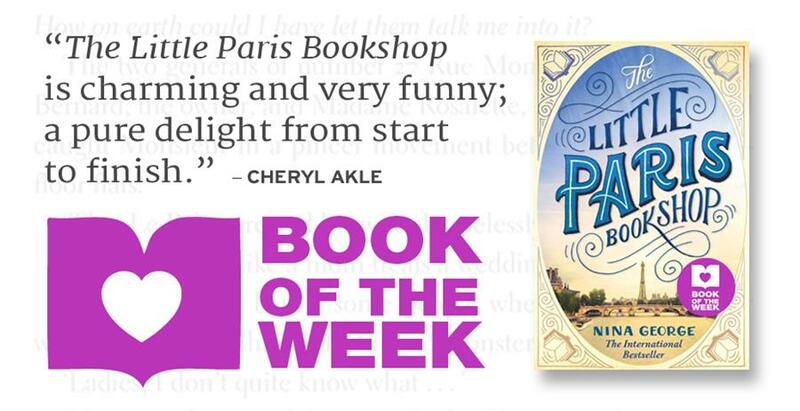 Download an extract from The Little Paris Bookshop or buy the international bestseller here now. to communications from Better Reading / Get Reading!